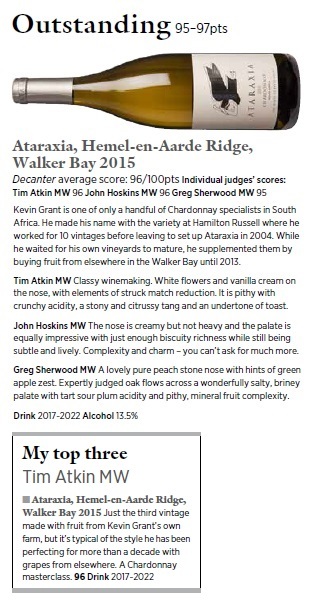 We are delighted to announce that the Ataraxia Chardonnay 2015 leads the field in Decanter's rather impressive South African Chardonnay Panel Tasting, published yesterday in Decanter Magazine. 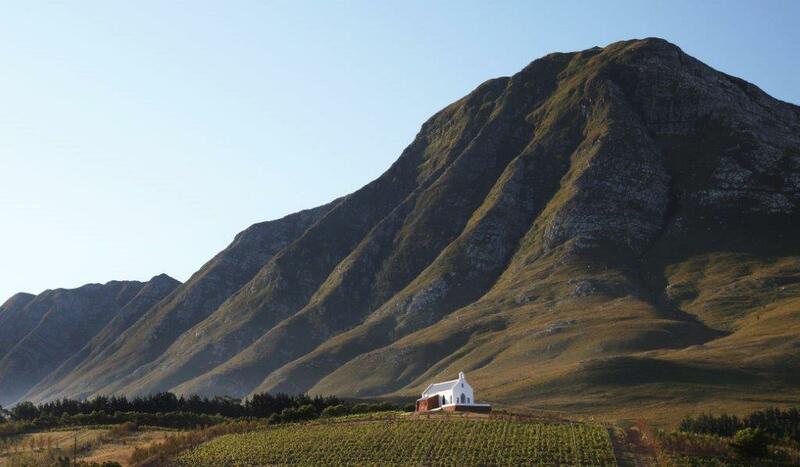 Across a panel of three MWs, Kevin Grant's fabulous Hemel-en-Aarde Chardonnay garnered a score of 96 points meaning that it is officially Outstanding! Huge congratulations to Kevin Grant and the team at Ataraxia! 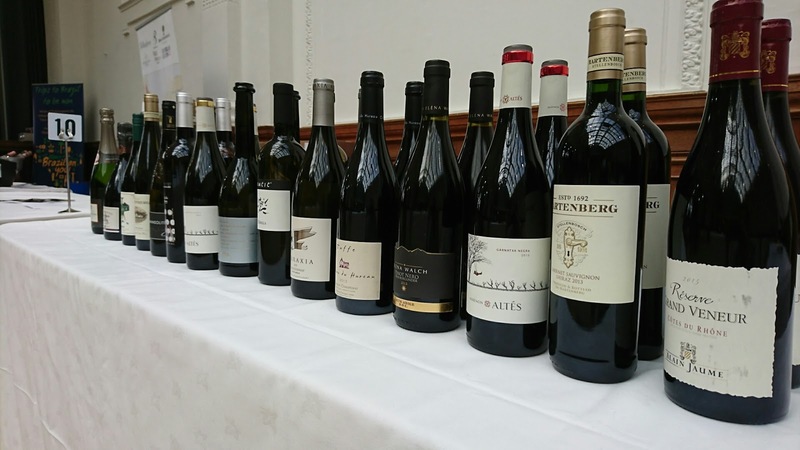 The tasting very much encompassed the who's who of South African Chardonnay, so this is no mean feat. 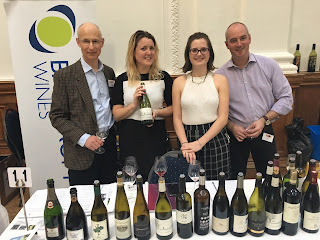 This wine is no stranger to great press scores, with previous vintages receiving high praise as well, but we are delighted to see the 2015 being recognised so decisively as a result of a blind tasting by an expert panel. We sent teams to both SITT Spring events, in Manchester on Monday 27th February and London on Wednesday 1st March, and had a marvelous time showcasing our selected wines to visitors, both familiar and new. Thank you to everyone who stopped by to taste with us - we hope you enjoyed it as much as we did!